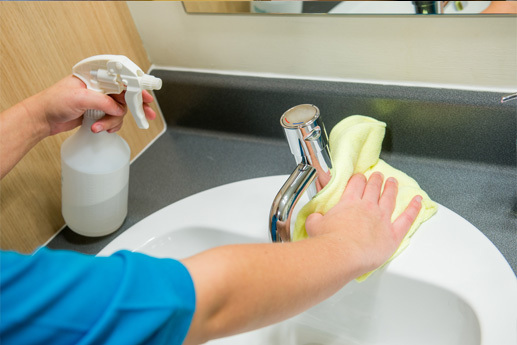 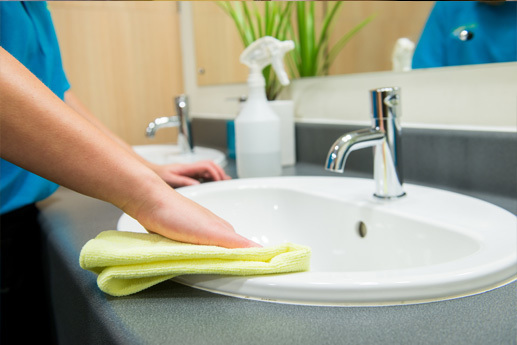 Care homes and Sheltered Accommodations are on the rise and at ServiceMaster we aim to work along side such organisations and deliver a high standard of cleaning throughout our customers network. 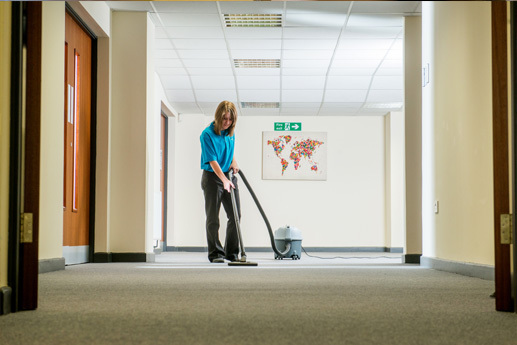 With our network of Franchisees across the UK we can provide a standardised service for your Communal Area & Housing Association Cleaning that meets your bespoke requirements. 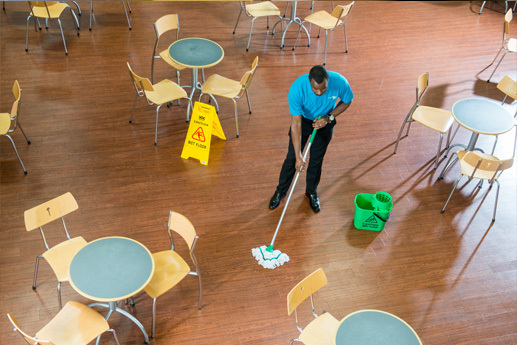 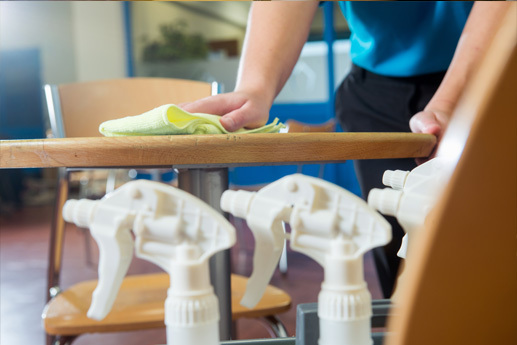 From ensuring communal areas are clean and tidy to making sure those last crumbs are removed from the tables and chairs, ServiceMaster will ensure we go that extra step to make those later years as pleasant as they should be.